The coalfields have always had a rich musical heritage thanks in part to immigrants from Northern England, Wales and Europe. 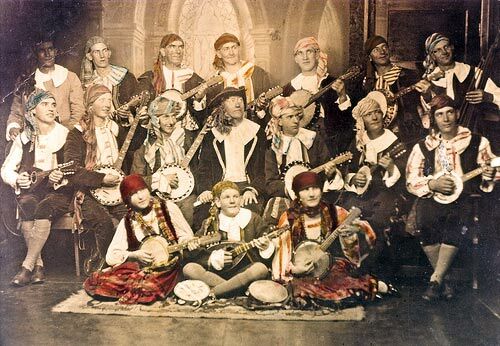 In the absence of television and computers, the people of the coal mining communities entertained themselves and each other by playing in bands and orchestras and by singing and playing in the home or in concerts and eisteddfodau. 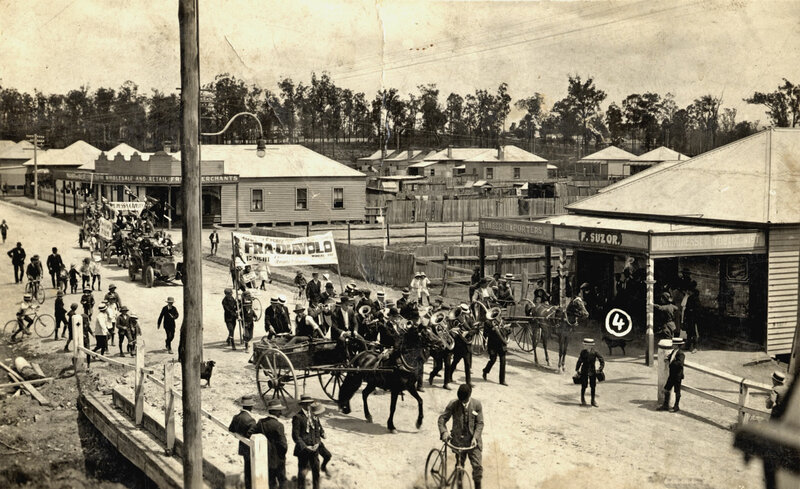 The Welsh brought with them the Eisteddfod tradition, and many a mine worker or a member of his family participated enthusiastically in these, some of them such as Ernest Llewellyn, going on to win the prestigious City of Sydney Eisteddfod and thence to lead symphony orchestras. 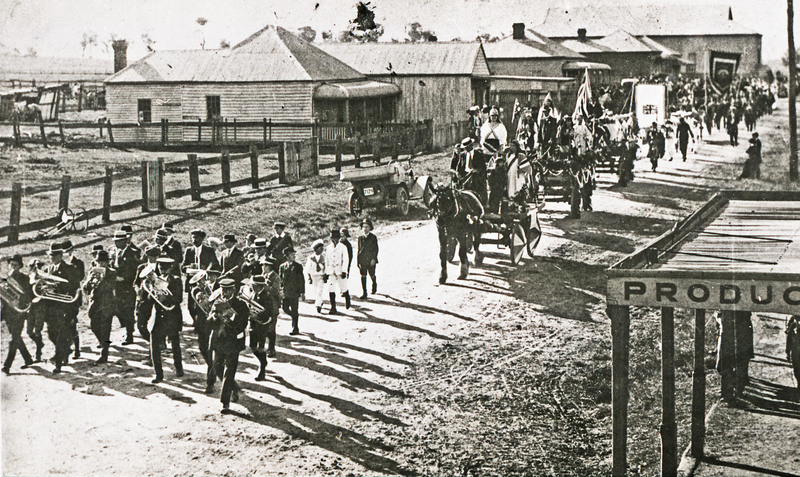 The immigrants from the north of England brought the colliery band tradition, and brass and other bands were to be found in many towns on the South Maitland Coalfields. To give an idea of the popularity of music and musical groups in the Coalfields, here is a table from Andrew Metcalf's book, For freedom and dignity: historical agency and class structures in the Coalfields of NSW listing the musical organisations just in the Kurri-Abermain area between 1927 and 1930. It does not include the many church choirs. This section of our site features photographs, news articles and stories about some of these remarkable people and events. Click a thumbnail to see the full sized image.